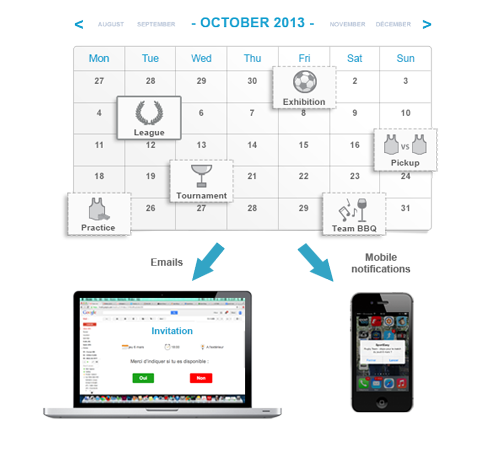 Manage your volleyball team with SportEasy! 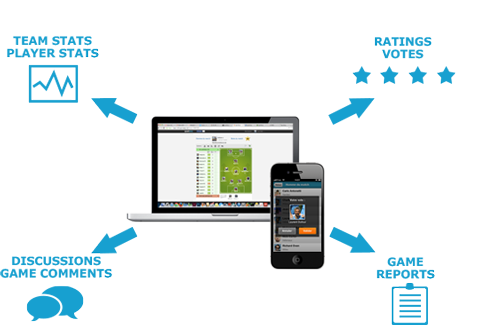 We've been using SportEasy for 2 years now: it's so much easier to manage player availability and communicate with teammates! 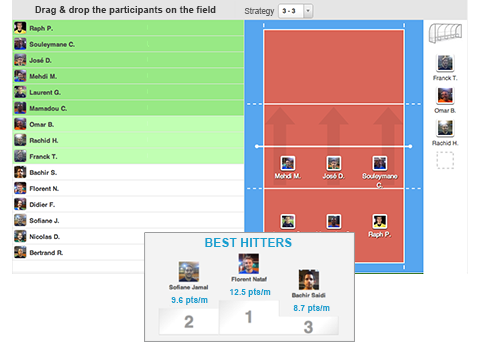 Voting for player of the game has become like a tradition in our team, it really encourages us to debrief! For every game or practice, we get the list of available players in a blink! 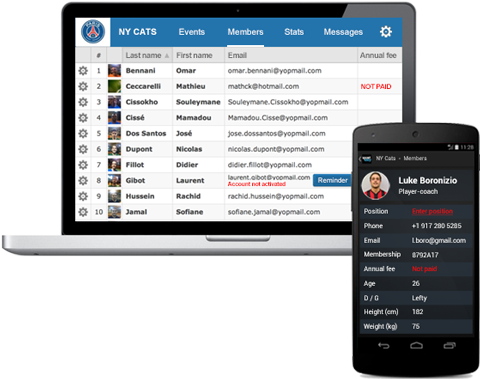 It takes seconds to add events in the team schedule, then players are invited automatically or in one click, and they just reply on the go from the mobile app. Indeed, managing a sports team is now... easy!